Oopsie! Forgot your own name? Don’t panic. Wise up with fun memory tricks. Do you ever get confused or forget important things? Or struggle to recall your left and right? Maybe you have trouble spelling certain words. Not anymore. 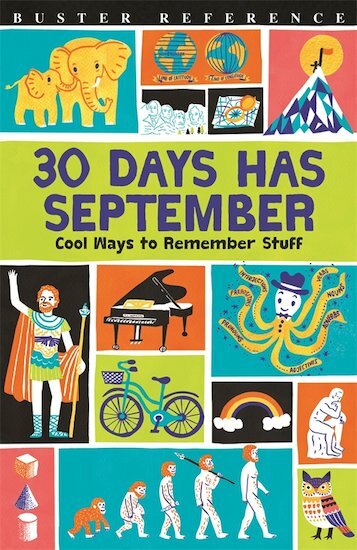 This smart book is packed with clever tricks to banish memory muddles. Rhymes, mental pictures and brain games will drag those reluctant facts from the back of your mind to the tip of your tongue. Impressing your friends and acing your schoolwork has never been such a doddle.